The Coffee Table is the centre of the living room! At Furnwise we offer multiple options for this centre piece, wooden solid design with strong metal feet for example, or the Eileen Grey Coffee table? All available from stock, delivered within 24 hours! 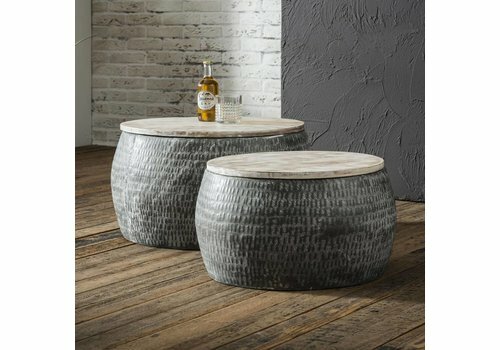 Shop our wide range of styles and choose the Coffee Table that suits you! 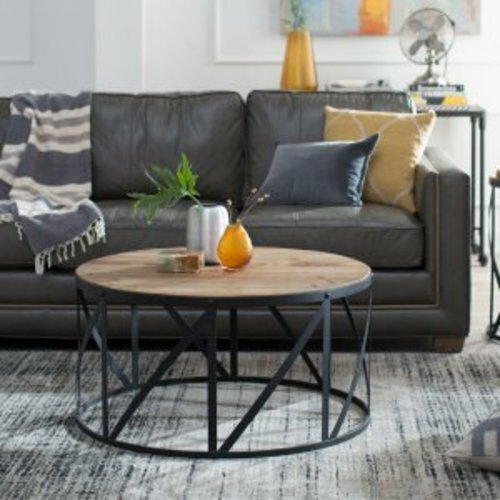 WHAT COFFEE TABLE FITS IN YOUR INTERIOR? The coffee table is a central eye-catcher in every living room! At Furnwise you will find various items for every interior, from a glass coffee table to a national coffee table, so there is a suitable copy for every style of living. In the search for the perfect table for the living room you have to take into account different points. Does the table fit in the interior in terms of dimensions? And which material is preferred? Of course it is also important that the coffee table fits your sofa and armchair! Choose from different styles and variations! 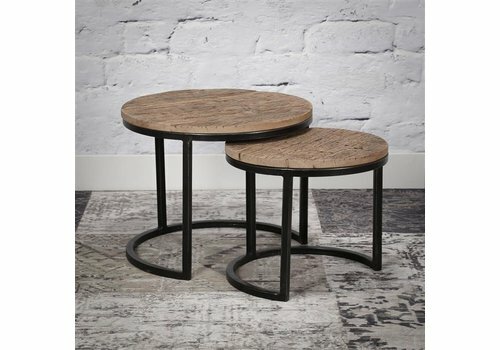 At Furnwise you can choose from a lot of stylish coffee tables! Lover of a modern living style? With a coffee table from Furnwise you get a true piece of design. Beautiful striking items in both round and square shapes. A These cozy and handmade tables give a warm atmosphere to every living room. Which functions are important to you? A coffee table in your interior for placing snacks and drinks? Or looking for a design piece for stylishly showing the most beautiful decoration? Coffee tables can have different functions in your interior, so you can choose a table with functional storage space. Useful for storing magazines, books and remote controls. Or choose a coffee table with wheels, so you can easily move it within your interior. 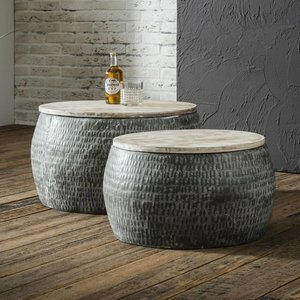 Buying a coffee table at Furnwise? You can easily order your new coffee table online, or request a quote. 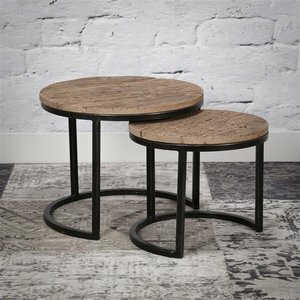 Can not find a table that meets your needs? Tip: put several side tables together and create a unique table to your liking! Our interior consultants will be happy to help you find the right coffee table for your interior.